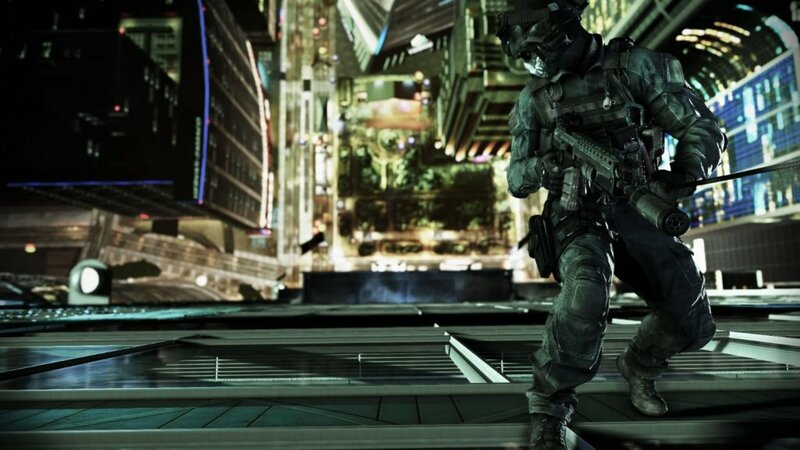 Call of duty Ghosts is the tenth game in the call of duty series. 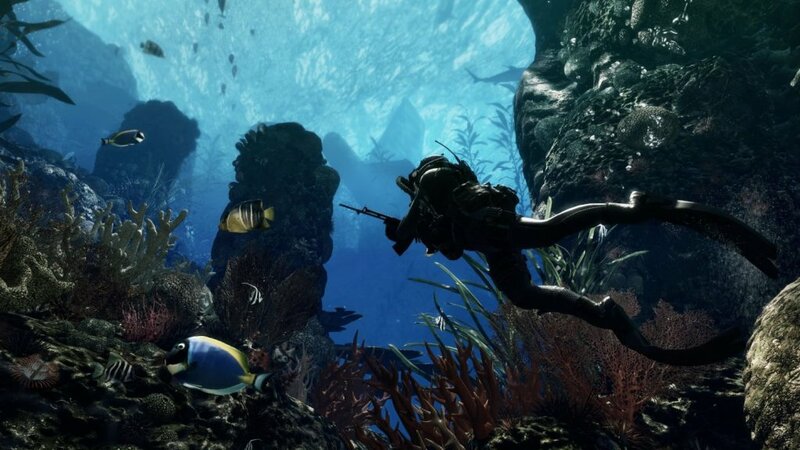 It is a first person shooter video game. 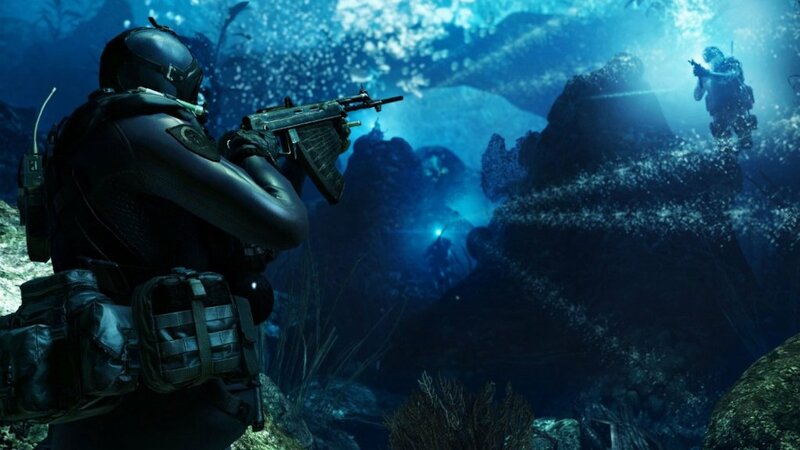 The game is set to be released on PS3 and Xbox 360 and then later to be released for the next generation consoles the PS4 and Xbox One. 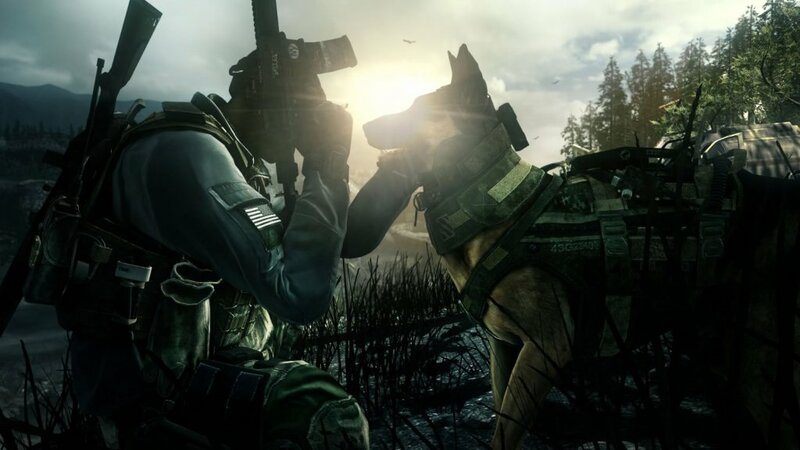 Call of Duty Ghosts is set ten years after a devastating event that has change everything including the balance of the world powers. The united states has lost their title of superpower. 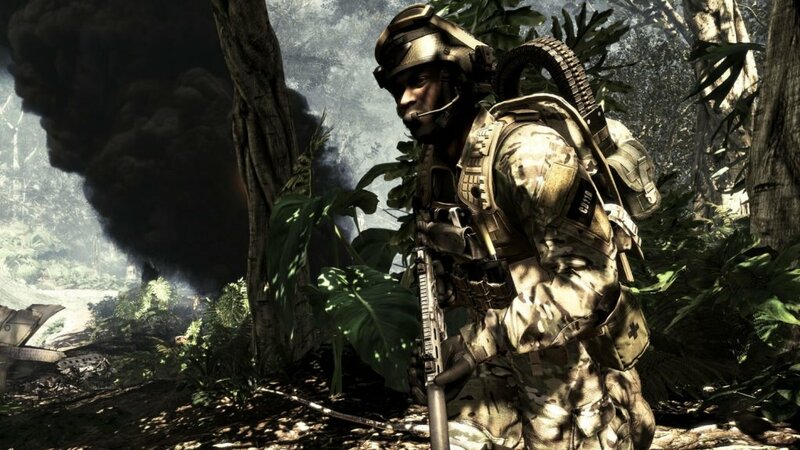 Now what remains of the special forces have teamed together to form an Elite group of soldier called Ghosts. 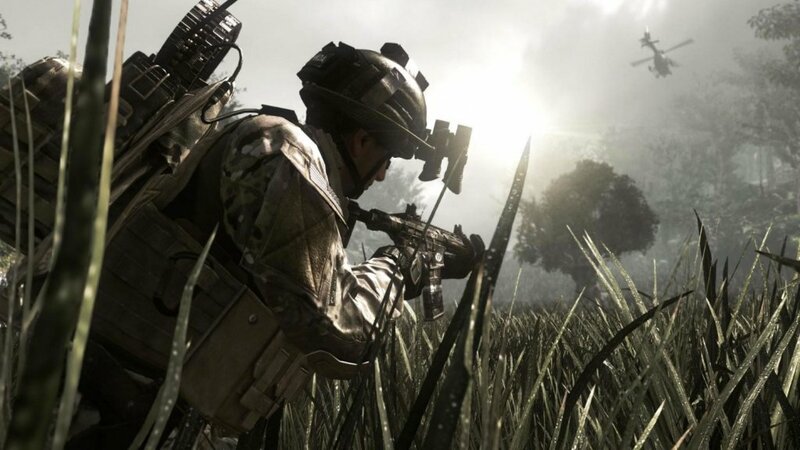 Call of duty Ghosts is the eagerly anticipated tenth installment of the hugely popular Call of Duty franchise. It is all set to be the game to launch the next generation consoles. The game is set in a bleak future with new story line, a new setting and a new cast. The game enables you to look around while being able to shoot. You can customize your characters. You can activate environmental hazards instead of the hazards activating automatically. There will be some sub-missions for you to play too.